Tom Ellis is a graduate of the McTimoney College of Chiropractic and joined the clinic in February 2017. He is also a member of the McTimoney Chiropractic Association. After receiving treatment as a teenager following a sporting injury, Tom realised how effective spinal manipulation could be and this led to his decision to train as a chiropractor. 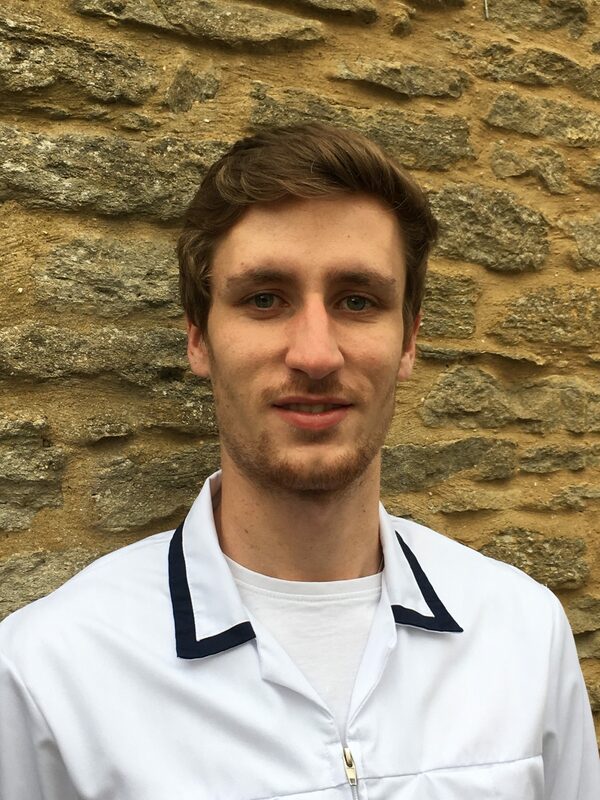 Prior to completing his degree in chiropractic, Tom gained a qualification in sports massage and he believes that combining chiropractic and soft tissue work in an holistic approach gives the best results. This has helped him to expand his skill set and gain a greater appreciation of helping the body to heal. As part of his continued professional development, Tom continues to learn new techniques that help him to give the best treatment possible. The McTimoney method of chiropractic is a particularly gentle technique which focusses on light, quick and specific adjustments. Tom is a keen sportsman and continues to compete regularly.